In the May 18 series finale of ABC's Once Upon a Time, fans said goodbye to Storybrooke and all their favorite characters. The show, which began in 2011, ran for seven seasons on the Disney-owned network, garnering many fans in the process. Unfortunately for die hards, the viewership in the last few years wasn't enough to save it from cancellation midway through its final season. 'Some people might die,' teases executive producer Edward Kitsis. Luckily, the news gave writers enough time to put together a sentimental ensemble of characters old and new for one jam-packed finale. Fan favorites Ginnifer Goodwin, Josh Dallas and Jennifer Morrison all returned for the send off as their characters Snow White, Prince Charming, and Emma Swan. Of course, with a goodbye comes a never-ending trail of social media tears as fans mourned the loss of the longtime show, as well as the cast who spent years being part of the story. See what they had to say about "Leaving Storybrooke," and more below. 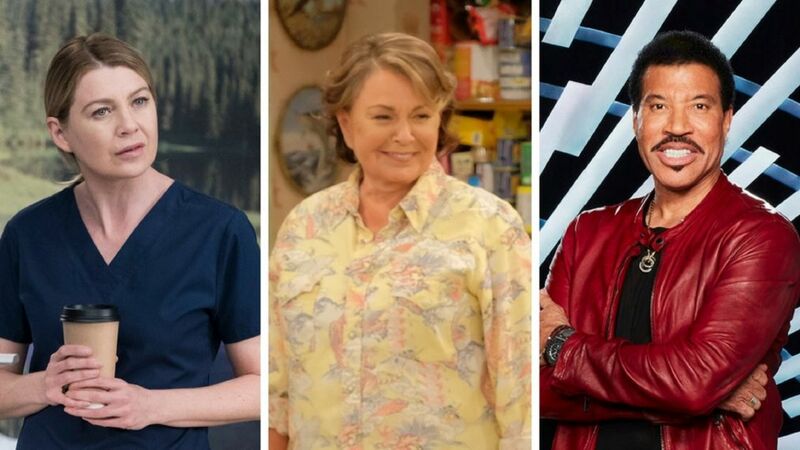 'Grey's Anatomy,' 'American Idol,' and 'Roseanne' also end for the season. NBC's 'Manifest' just got a series order. As the #OnceUponATime curtain closes I want to thank all the #Oncers for being such incredible fans. I hope you enjoyed the finale as much as I enjoyed filming it. By the way, I love playing a villain! Can't wait to see where we're all going. See you around Huzzah! I would like to say one more thing before signing off for the evening. I have had the honor this last seven years to work with what I feel is the best cast on TV and I want to thank them for everything they have done for me. I truly hope we will get to work together again! The next season of TV looks top notch—thanks to some promising stars.